Naturalness combines wonderful, comfortable design with grandiose, pure colours. 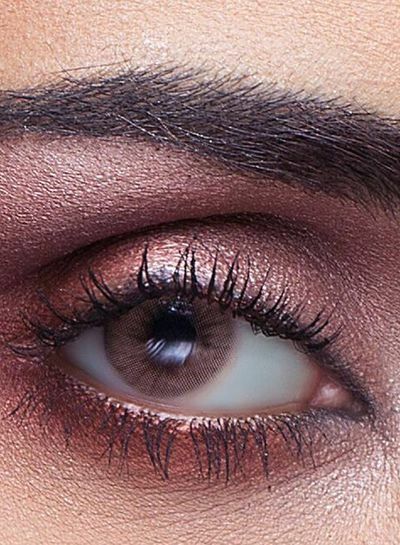 A unique blend of bronze and hazel makes natural castano a must have . Stand out from the crowd with the unique Anesthesia colour lenses. Naturalness combines wonderful, comfortable design with grandiose, pure colours. 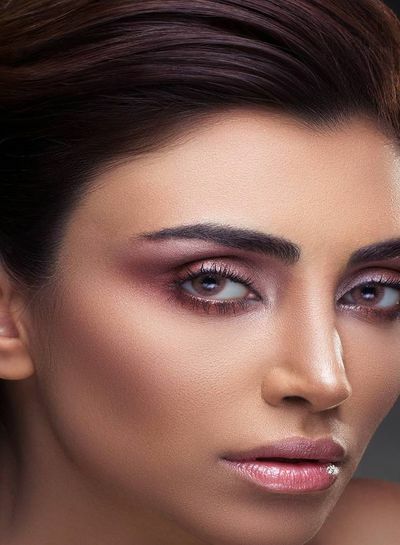 With the help of the latest technology your eyes will no longer dry out and you can look beautiful and enjoy your time with your new eye color effortlessly. 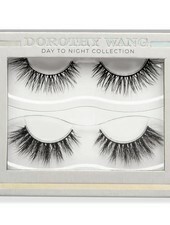 Get a completely natural or amazingly mysterious look without hesitation! Our perfectly curved edge design adapts seamlessly to your eyes. Thanks to Arc Edge technology, which does not block the microcirculation of your eyes and allows a natural flow of tears in your eyes, you can wear our lenses for hours without dryness. Anesthesia will not tire your eyes, so you can look beautiful and still enjoy your time. Your safety is our top priority, which is why we use sandwich technology in all our lenses. 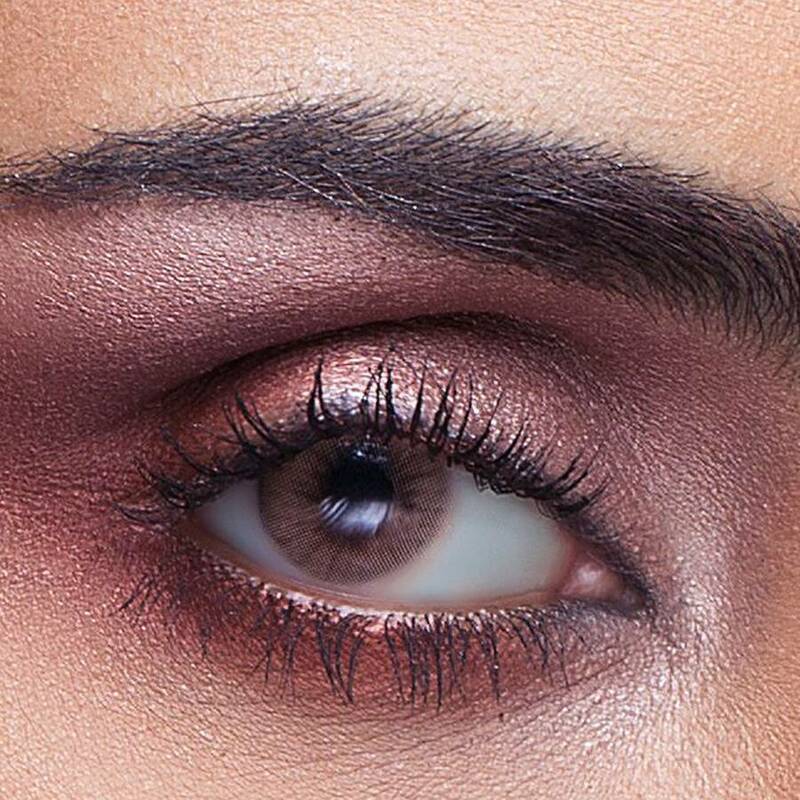 The pigment layer is pressed in the middle of two transparent neutral lens layers to prevent direct contact with your eyes. Our lenses are rich in Heimagel, which prevents dryness of the eyes and increases wearing comfort even in dry and hot weather. 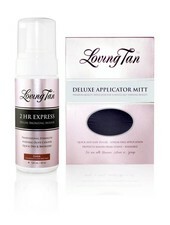 Loving Tan Deluxe Bronzing Mousse Express including 1 Loving Tan glove in a combination set. 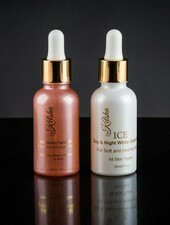 Our perfect duo; Use the peeling before the mask and the moisturizer after the mask treatment. It reduces skin inflammation and helps eliminate eczema and acne, reduces pores and moisturizes the skin. Ideally suited for mature skin. Sacha inchi, Baobab, Ylang-Ylang and Vitamin E turn back the clock and smooth the skin for a flawless finish. Who says you can't be 25 forever?